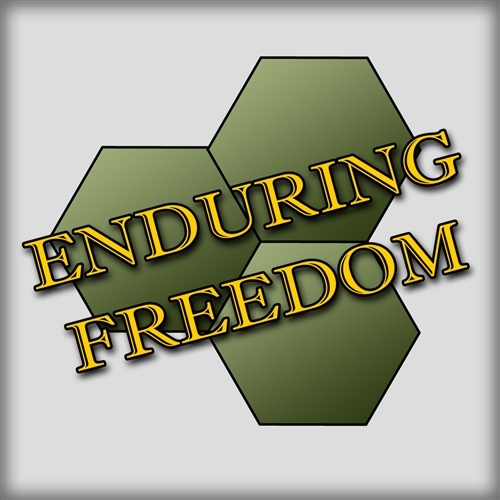 Enduring Freedom is an operational-level solitaire simulation of the US-Coalition invasion of Afghanistan in the wake of the 11 September 2001 terrorist attacks in New York and Washington. 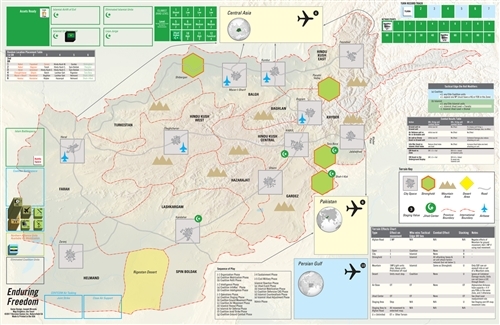 The player controls the forces of the Coalition (US, NATO, and the Northern Alliance). The game system controls the opposing Islamist forces (Al Qaeda, the Taliban, and Pakistani Volunteers). 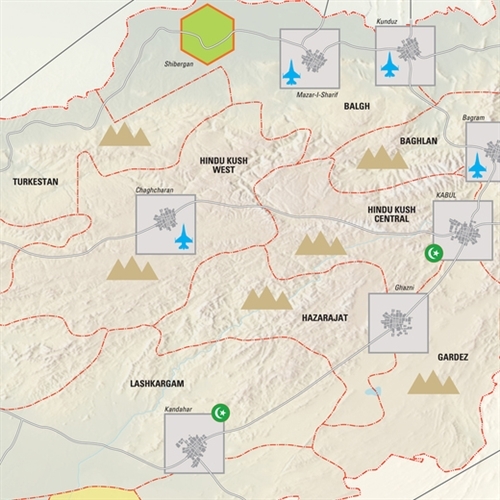 The objective of the game is for the Coalition to destroy Al Qaeda and establish the basis for a stable Afghanistan such that a new civil war will not break out later. The game covers the period of October 2001 (the initial US invasion) to March 2002 (the conclusion of Operation Anaconda).